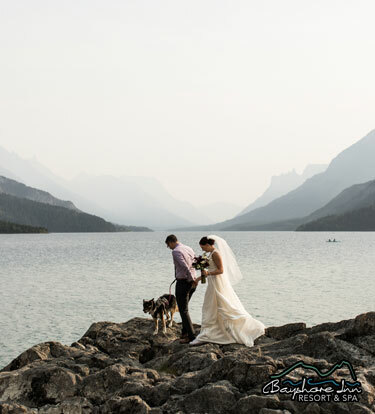 The Bayshore Inn Resort & Spa provides everything you need for the perfect mountain getaway right in the heart of Waterton Lakes National Park in Alberta, CANADA. 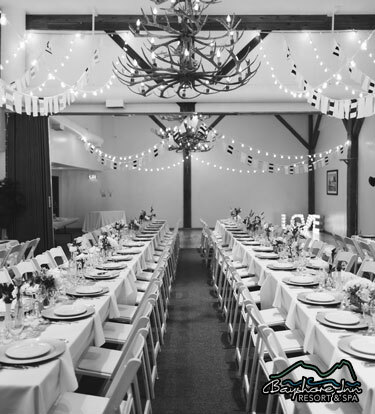 As the only Waterton hotel located right on the shores of beautiful Waterton Lake, this rustic family owned and operated hotel is the best kept secret by frequent visitors due to its perfect setting, by the lakes, and the most friendly guest service. 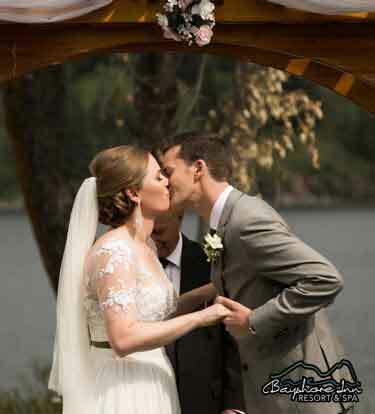 Read the Bayshore Inn Reviews! 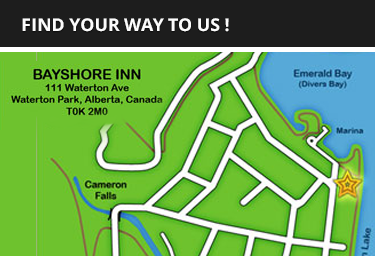 Our resort hotel is a 5 min drive from Waterton Lakes Golf Course and offers rooms with free Wi-Fi. 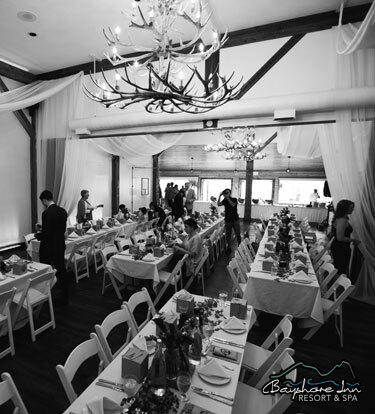 The Bayshore Inn Resort & Spa is a 70-room full service resort and convention centre on the shores of Waterton Lake in downtown Waterton. Each air-conditioned hotel room at the Waterton Bayshore Inn Resort & Spa is furnished with a Internet TV and safety deposit box. Every room has a balcony with a view of Waterton Lake or the Canadian Rocky Mountains. A coffee maker and ironing facilities are provided. 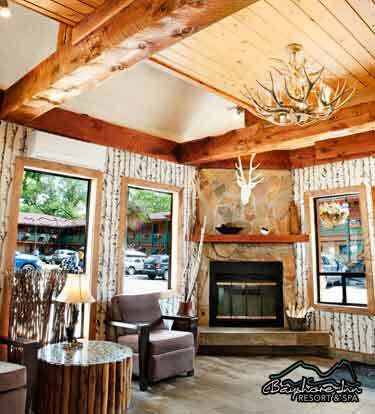 The family friendly Waterton hotel has many family suites as well as three honeymoon suites with large bathrooms. 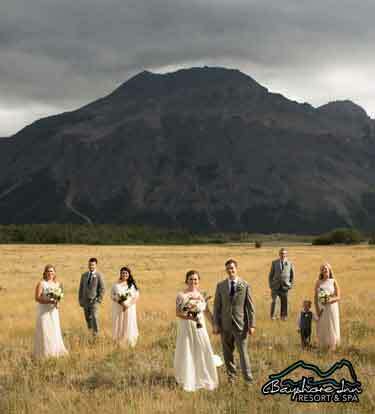 Yet, another reason why our hotel is a perfect venue for so many Waterton weddings. We also offer multiple meeting spaces, which range in size up to the 250 person capacity Peace Park Ballroom. The smallest is suitable for six to eight people. 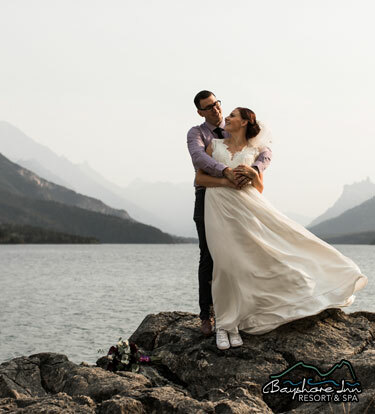 The Bayshore Inn Resort & Spa provides everything you need whether you are looking for the best view in town offering spacious renovated rooms, an amazing dining experience at one of our 4 restaurants, boutique shopping and Waterton's only day spa. The wonderful amenities, convenient location and gorgeous lakeside views are just a few of the reasons why we have so many repeat guests. Looking for that perfect Waterton restaurant? Look no further! 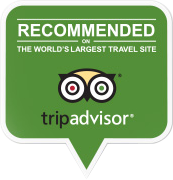 The Lakeside Chophouse Bar & Grill was awarded Certificate of Excellence by Trip Advisor. Come and dine with us and enjoy local and known musicians such as: Andrew Scott, Erin Ross, Adam Scotten, James Oldenburg, Bryant and Watson Duo, Winnie Brave and Tanner James at the Thirsty Bear Kitchen + Bar. Enjoy this newly renovated space with an amazing menu! 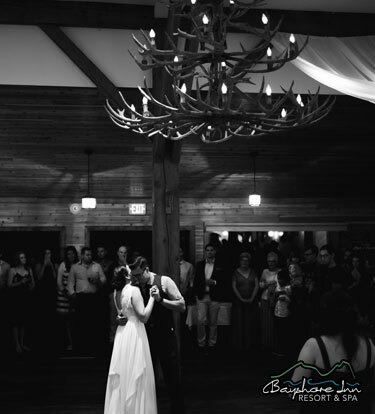 At The Bayshore Inn Resort & Spa, we want you to become a member of our extended family. 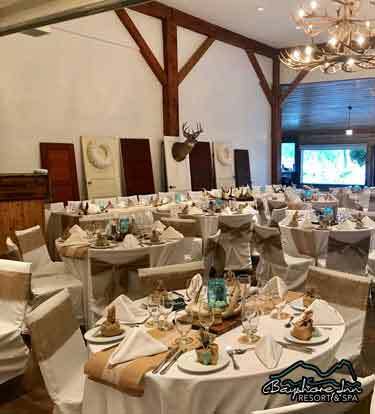 After spending an evening, either as the guest of our hotel or as the guest at the restaurant, we are certain you will no longer search for "glacier national park hotels" and, like our other preferred guests, you will call us directly at +1 (403) 859-2211 or +1 (888) 527-9555 and book your room with one of our friendly front desk staff. We look forward to serving you soon! Please note that some of the trails and attractions will be affected by the 2017 Kenow fire. Please check Parks Canada website for updates. 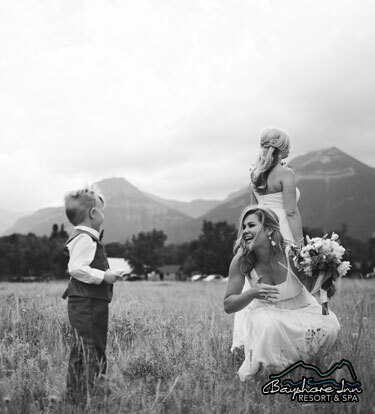 Whether you've come to Waterton to play hard, hike our Rocky Mountain trails, stroll around the village or take in a tour, when you come to Serenity Spa, we allow you to shift your focus - relax, revitalize and reconnect with yourself. 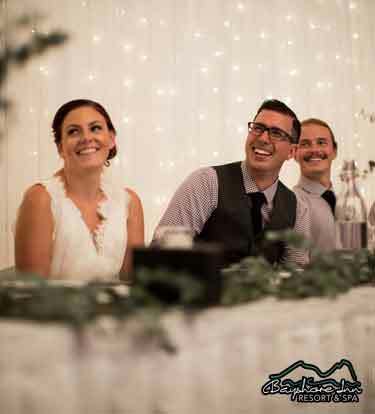 From romantic weddings to full service conferences, we'll exceed your expectations.